. 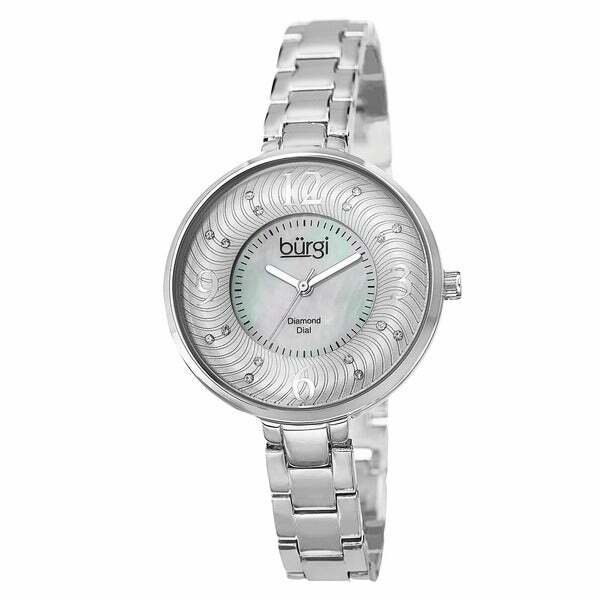 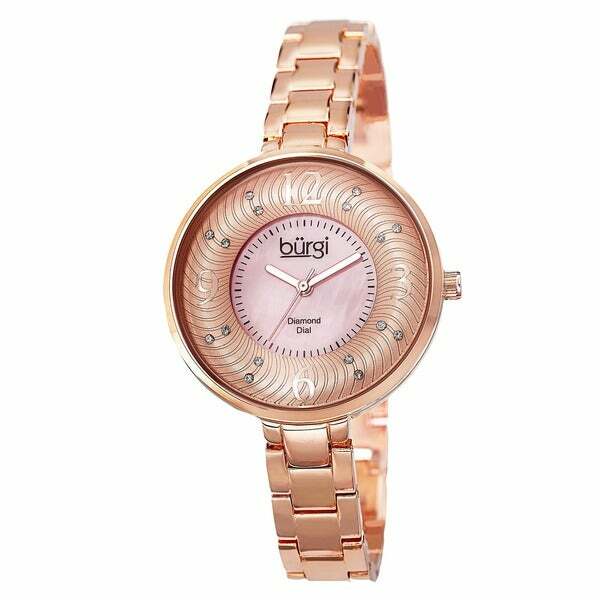 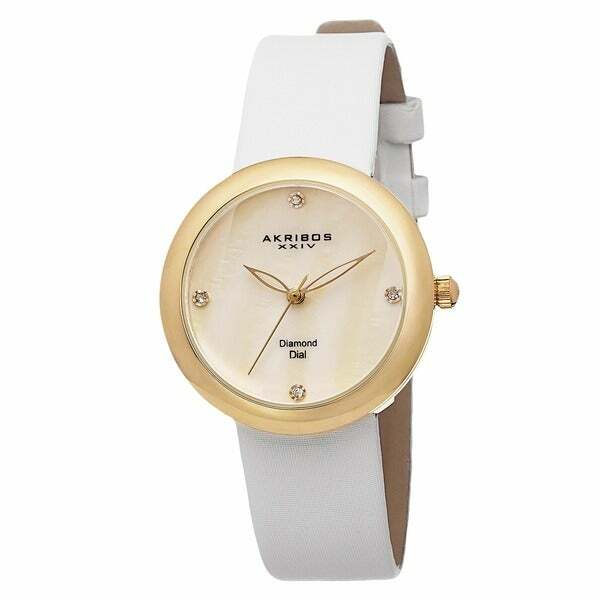 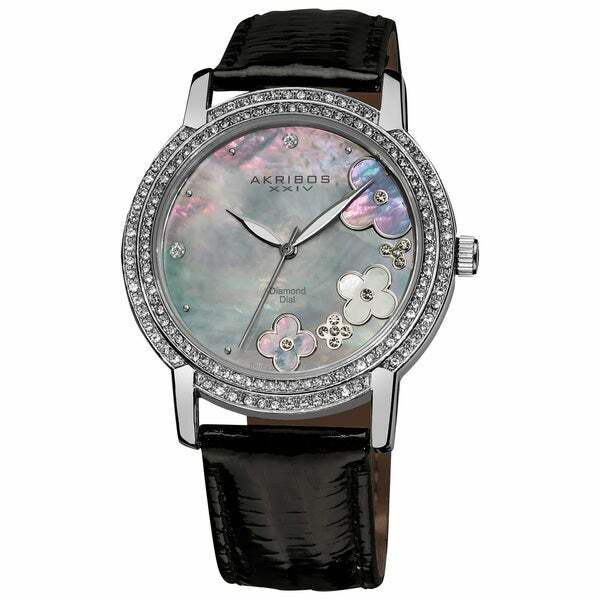 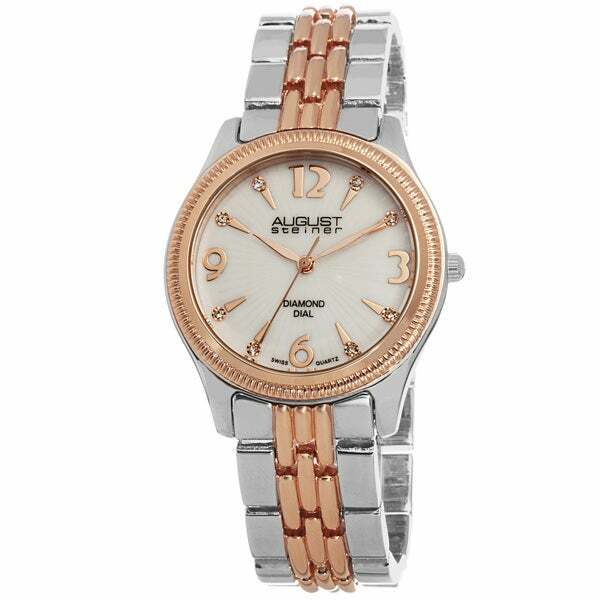 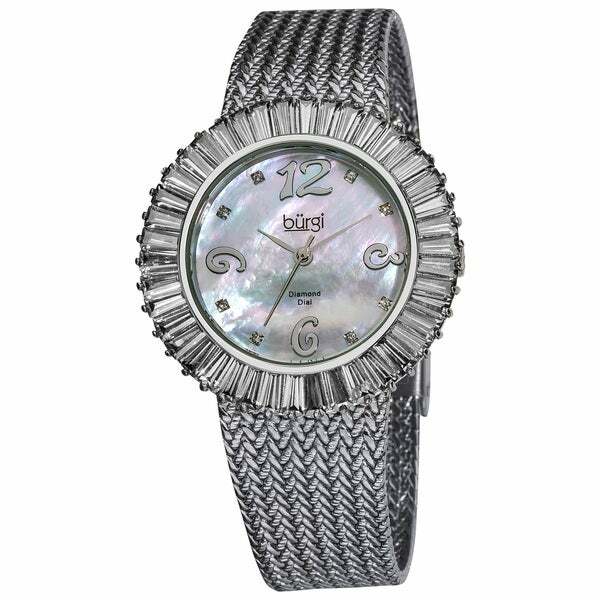 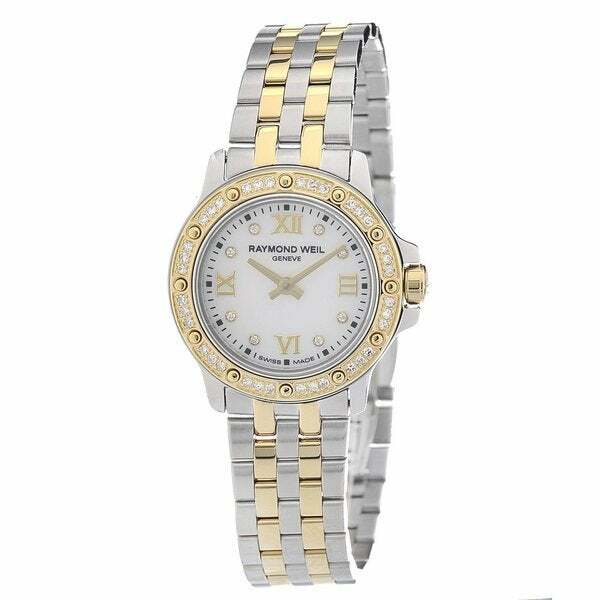 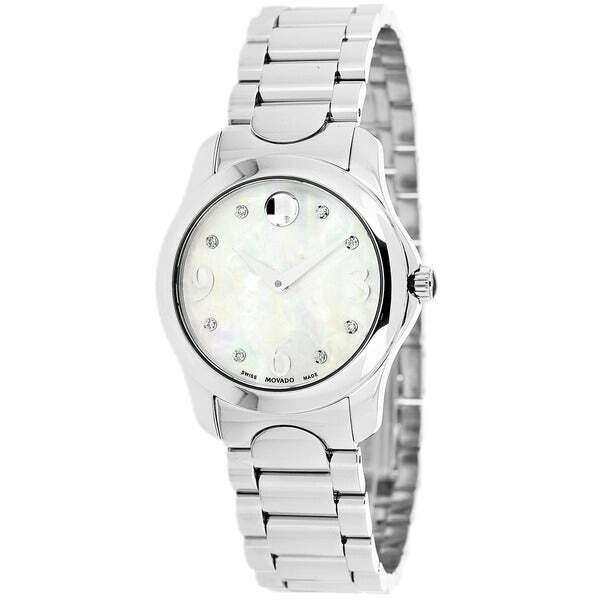 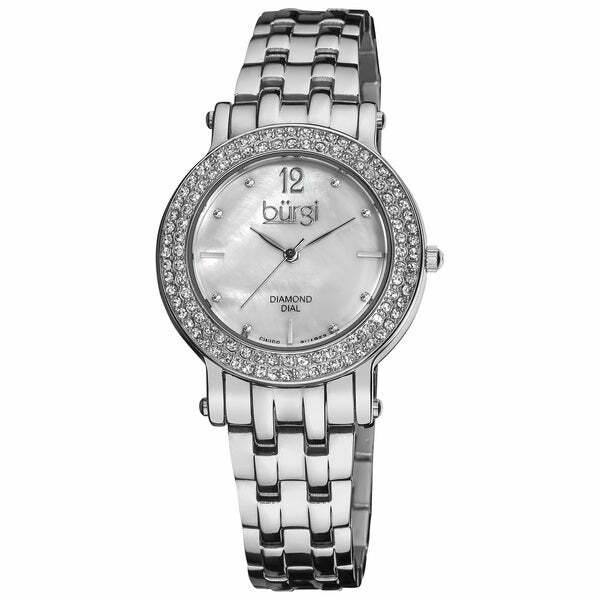 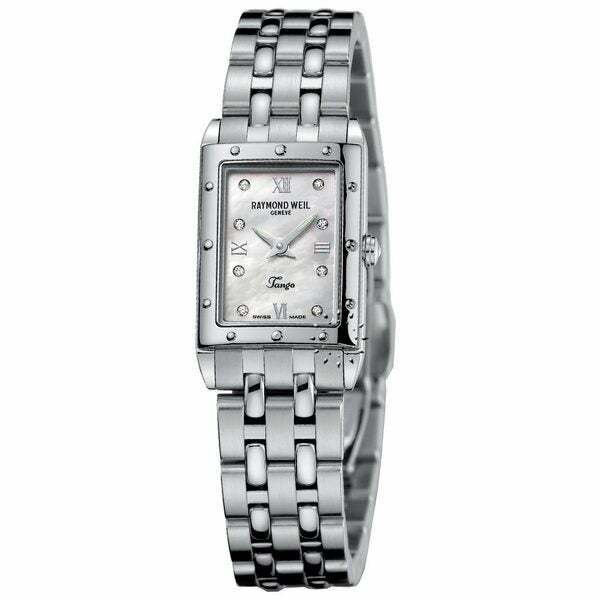 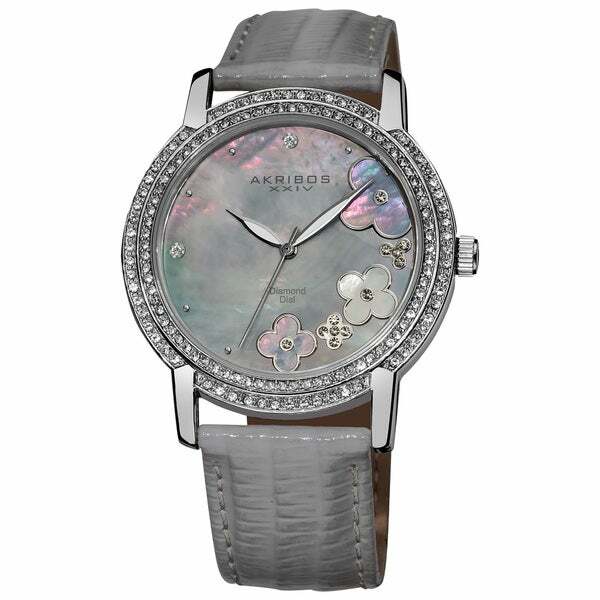 - Women&apos;s Mother of Pearl Diamond and Baguette This Burgi ladies watch is the perfect combination of fashion and functionality. 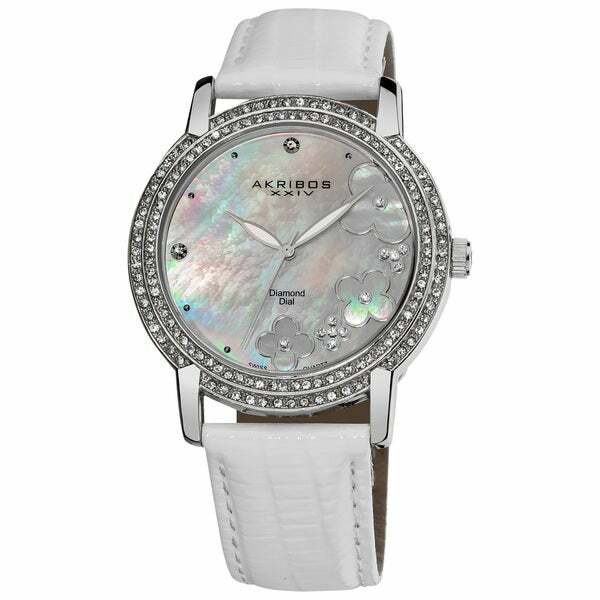 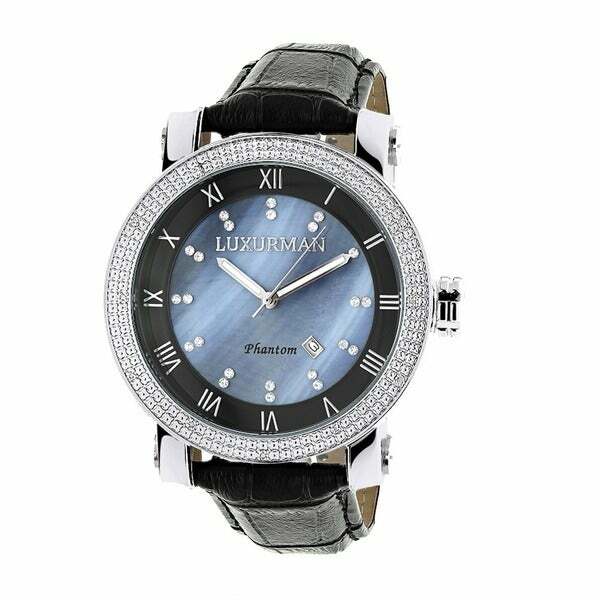 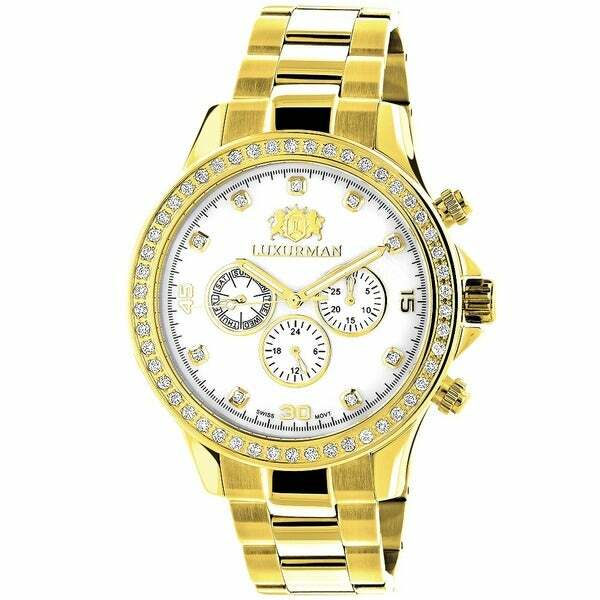 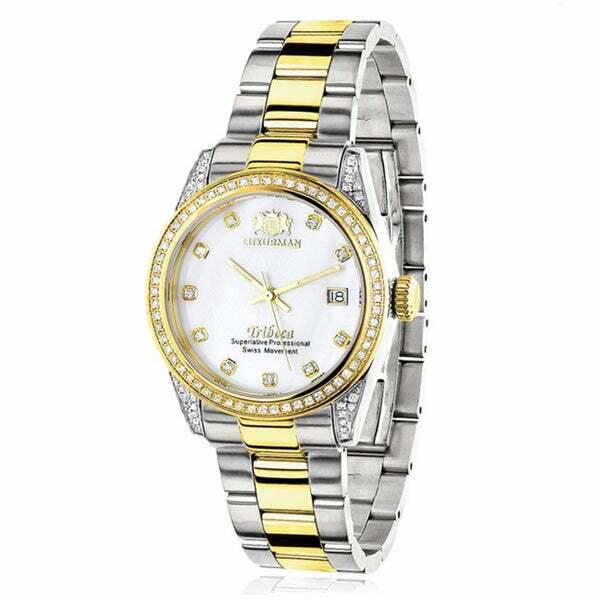 The bezel has a rich look with baguette shaped crystals along the bezel and the shining mother of pearl dial is accented with genuine diamonds.